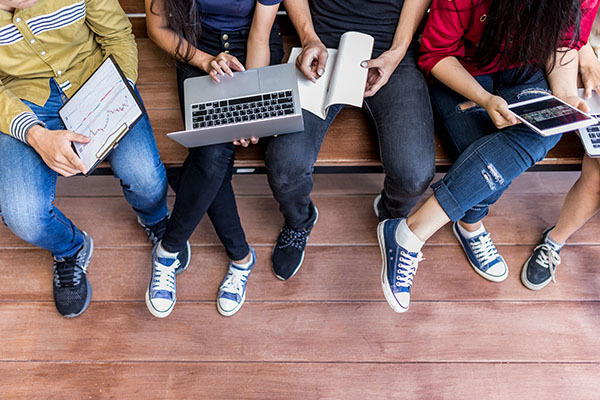 Our Student Learning Modules are designed to help students develop soft skills and intrinsic motivation to carry them throughout their lives towards goals for success. 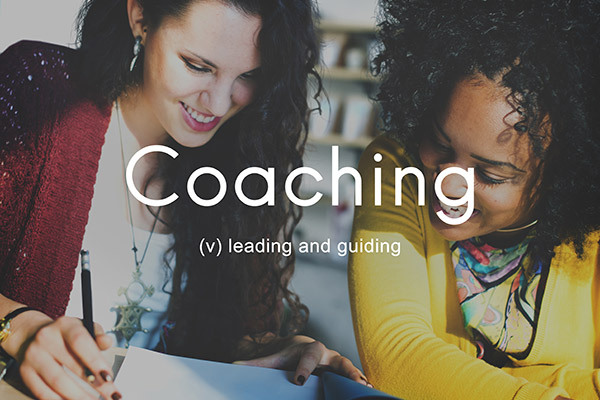 Each module provides students with discussion topics in a threaded discussion for peers and coach, resources for the topics in the course, links for motivational videos, and an opportunity to have a personal coach if purchased in the plan. Schools also have the option of using the courses in their own training for students. All the information and course structure they need to be successful is included in our modules. Example discussion question: "Do you know what you would like to choose as a profession after high school? If so, write a paragraph describing what steps are necessary to reach that goal. Tell me what undergraduate degree or trade you would likely pursue. Also search for one person who has succeeded in the field of which you are interested. Review his/her biography and tell me what you would do the same as or differently than he/she." We do offer our services to coach students through the course modules. However, schools may opt to provide their own coaching for students if funding is an issue. So, no matter whether schools have adequate funding for complete motivational coaching for their students, or if they need resources, Vann-Ray, LLC has options for them. Experts from Vann-Ray are dedicated to help teens realize their potential and set goals for success. We are also dedicated to helping students achieve academic proficiency, and our modules are designed with the high school student and his/her needs in mind. We will provide consultation to schools to help students understand the steps through the Vann-Ray modules. We want students to know they have an outside resource that is in their corner in life. We care about kids! In addition to providing coaching for students, Vann-Ray, LLC also offers a wide-array of professional services for districts and schools. 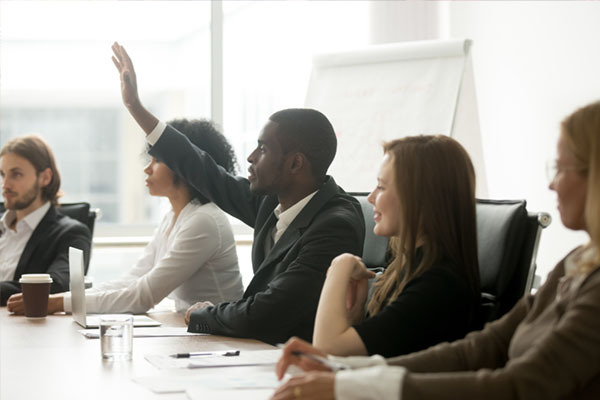 Professional development opportunities are always available in a number of venues including: webinars, workshops, blended learning with online course modules, etc. We also provide data analyses, outsider evaluations, and curriculum planning guidance. We have been providing external evaluations for schools and programs for over 6 years. 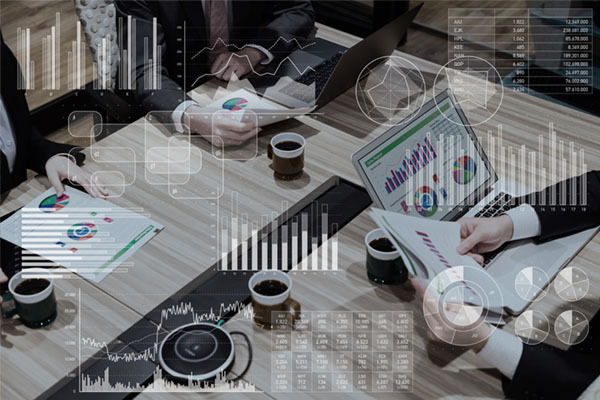 We are well versed in 21st Century programmatic goals and measurable objectives. We will analyze data from both quantitative and qualitative measurements. 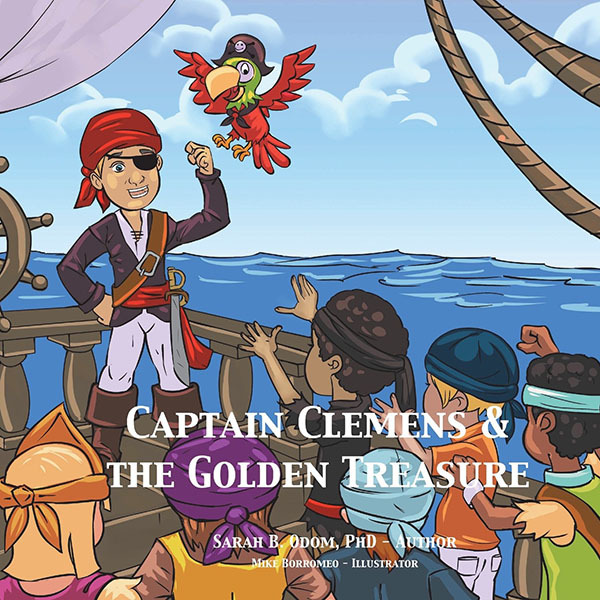 We are launching a new division of our educational consulting by offering to read our stories to students. 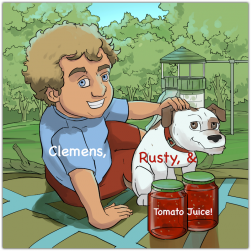 We currently have 3 illustrated storybooks for young children (K-3): Clemens Goes to the Moon, Captain Clemens and the Golden Treasure, & Clemens, Rusty, & Tomato Juice. 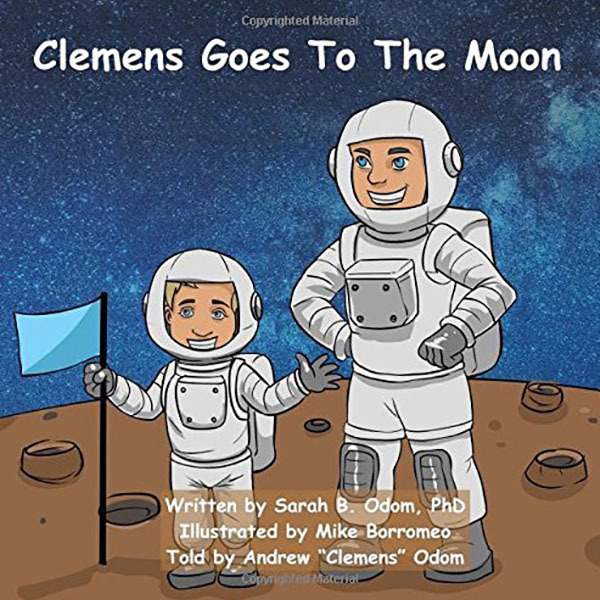 We would love to come read to your students and offer our book selections to them. 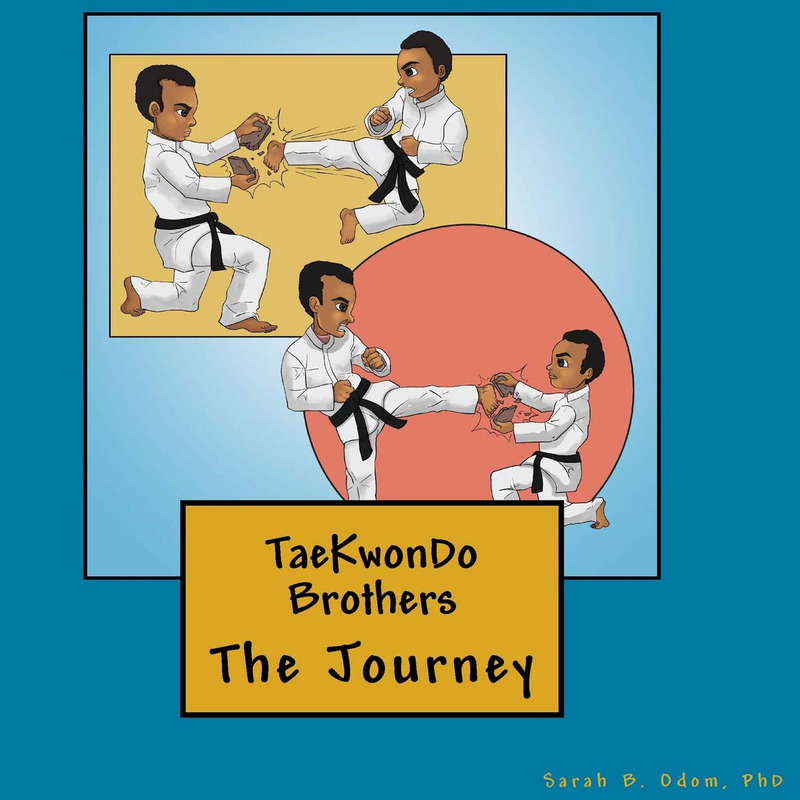 We also have an older book (5th-6th Grade) available for older readers: TaeKwonDo Brothers.